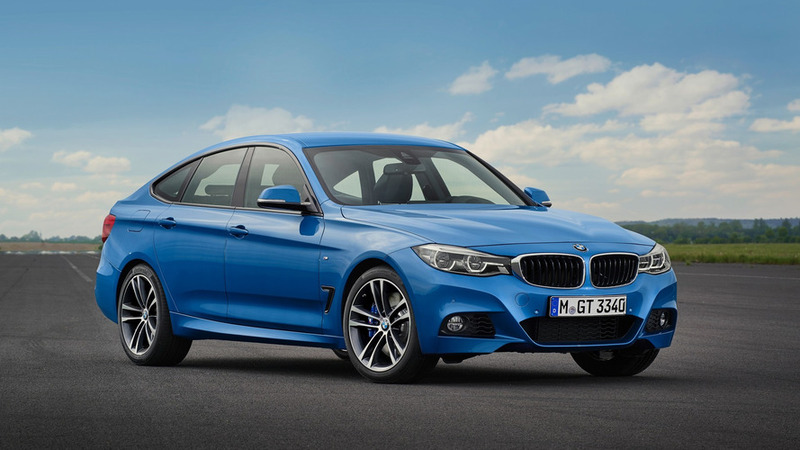 Fresh off the rumor mill, the 3 Series Gran Turismo facelifted back in June last year might not have a successor based on the all-new 3 Series G20. 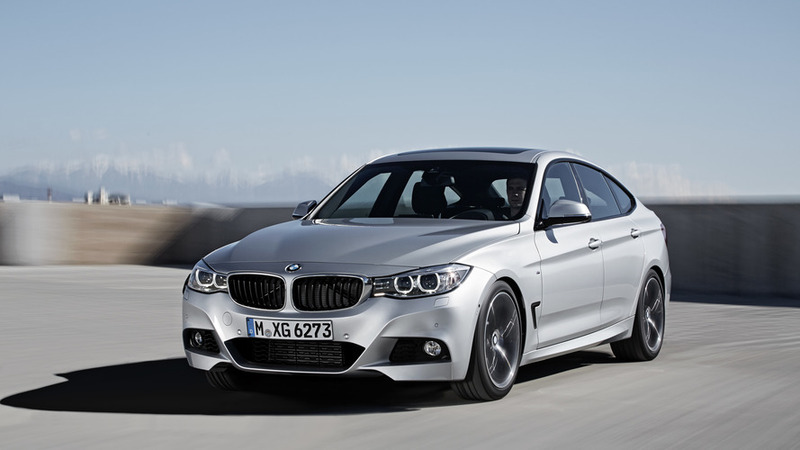 The folks over at BMWBLOG have learned from sources close to the Bavarian marque the oddball GT will be retired after only one generation since it wouldn’t make a lot of financial sense to keep it in the range alongside the 4 Series Gran Coupe. The Gran Turismo’s possible demise could mean the next-gen 3 Series in U.S. specification will only be offered as a sedan seeing as how there are reports indicating the Sports Wagon is facing the axe as well. 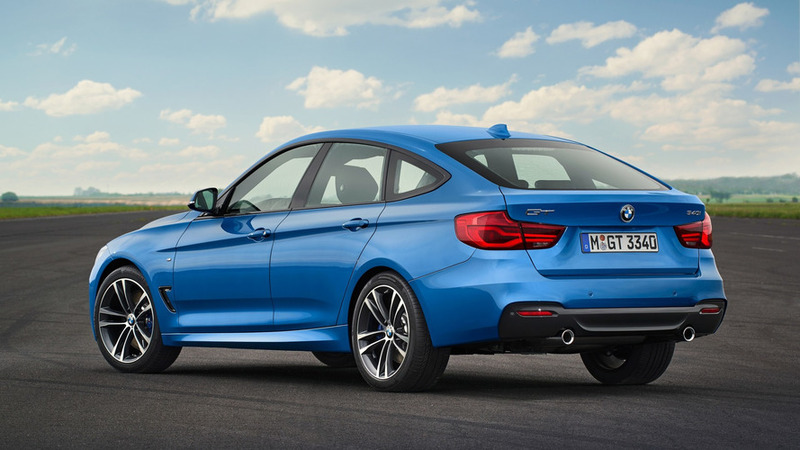 While the 3 Series GT is allegedly heading towards an early retirement, that won’t be the case with its bigger brother, the 5 Series GT. 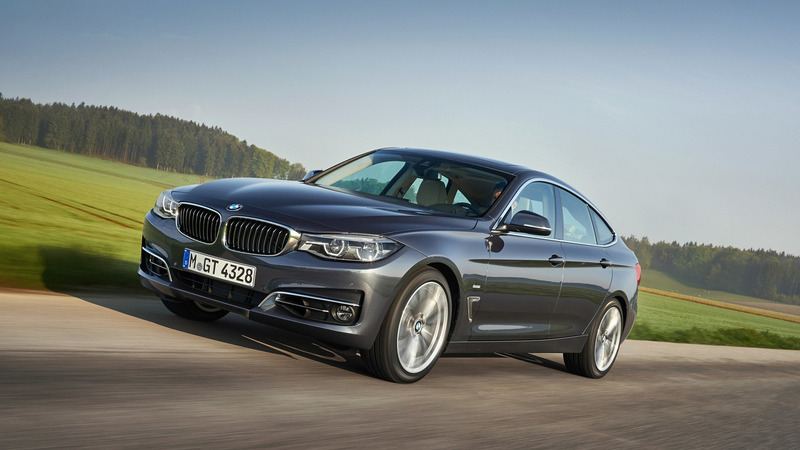 Rumor has it the latter will be promoted to the 6 Series family and that should bring a boost in luxury and refinement, which will obviously be reflected in the model’s price tag. 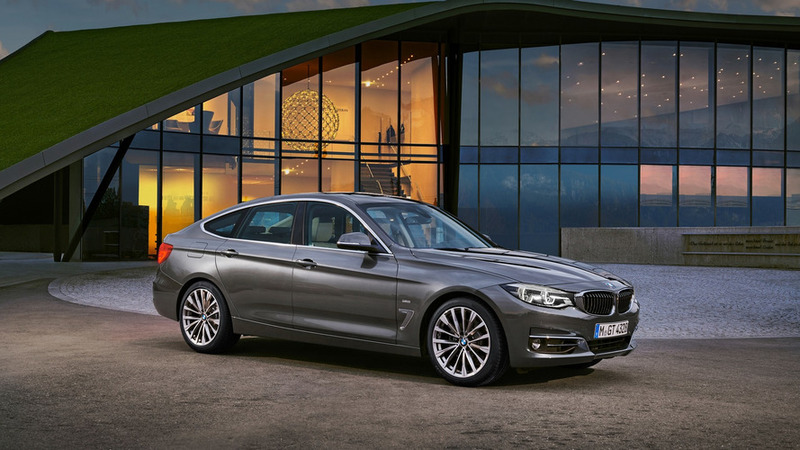 The first-ever 6 Series GT has been spotted on multiple instances and is expected to go official in the latter part of the year, possibly in September at the Frankfurt Motor Show. As for the next-gen 3 Series, it will be introduced at some point in 2018 before going on sale towards the end of the year. The wagon should follow shortly in early 2019.